Hiking is big business, and countless people come from all over the US to hike in Missouri and the Ozark mountains. The storage rental professionals at Affordable Family Storage know this from the amount of hiking equipment we see kept in our Ozark, MO storage rental facility. In fact, we often see hiking equipment stored at a number of our Midwest locations. Why? In this blog, our team of storage rental experts tells you. We’re going to look at a few of the many trails and ranges visited by hikers year-round. The Ozark Trail is a spectacular trail that runs for almost 400 miles, snaking its way through the Missouri Ozarks, which go on to connect with the Ozark Highlands Trail in Arkansas. There’s a reason that the Ozarks are well-known to hikers, nature lovers and sightseers around the world, and walking or hiking on this trail is a great way to discover it. A lot of the trail is also available to cyclists, horse-riders, walkers and hikers. Lewis and Clark are two of the biggest names in US history. Leading the Corps of Discovery from the Midwest all the way to the Pacific Ocean on the West Coast of North America, Lewis and Clark struck a path that would come to define the United States. The Lewis and Clark Trail travels through 11 states, with Missouri being one of them, and it includes a long list of historic locations and landmarks. The Mark Twain National Forest in Missouri is one of the many sprawling and beautiful national parks in the United States. Named after one of the biggest names in US literature and culture, the forest is home to a number of popular hiking trails. One of these is the Cedar Creek Trail, a 36-mile trek through oak and hickory forest and grass prairies. If you’re more of a seasoned hiker, Buford Mountain is one of the many climbs you can find in Missouri to offer you a challenge and reward you with spectacular views. A steep, rocky trail leads to an incredible vista of the Belleview-Arcadia Valley below, and Buford Mountain leads to a peak that’s over 1,700 feet above sea level. Of course, if you’re a serious hiker, you’re going to need serious hiking gear. Using a storage rental facility to keep your hiking boots and safety equipment, along with additional things like camping gear, spare clothes, and other supplies, is a great idea. If you’re having to travel to the Ozarks area, then having your stuff waiting in a sturdy storage unit means less time packing and unpacking, and more time for hiking. 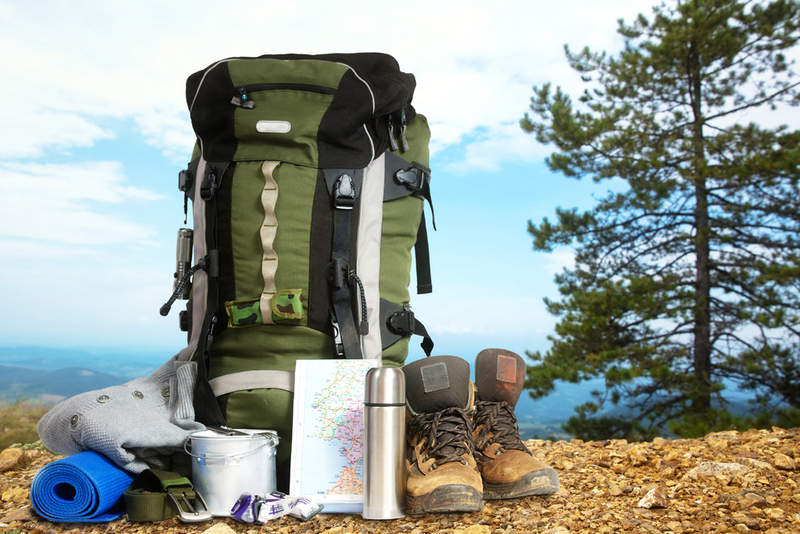 Whether you’re an avid hiker, you’re just getting started or you have some other stuff you need to store, contact Affordable Family Storage. We offer modern, reliable and durable storage rental solutions in locations through the Midwest, and are available 24 hours a day to answer any questions you might have. We can also offer climate-controlled options to that you know your valuables will be kept in the best possible condition. Talk to Affordable Family Storage about storage unit rental in Ozark, MO today!